Description: On this week's show, Dianna speaks with Lyric Dubee. Lyric is an award winning multi-genre singer/songwriter and guitarist known for creating his unique sound called “Revolution Rock”. At only 19-years-old, Lyric already has four albums and toured Japan, China and signed a worldwide multi-album deal with “Mascot Label Group” (Provogue). He recently joined US booking agency, Pansyler Entertainment Group. A new album is forthcoming with a first single titled “All This Time” recorded in Toronto with Canadian producer and recording engineer, Dave Dunlop. BEACH CORNER recently caught up with Lyric prior to his performance on November 8th at the Indie Week in Toronto where he won the showcase for the semi finals. Please enjoy & SHARE this great local program. On this week's show, Dianna speaks with Lyric Dubee. 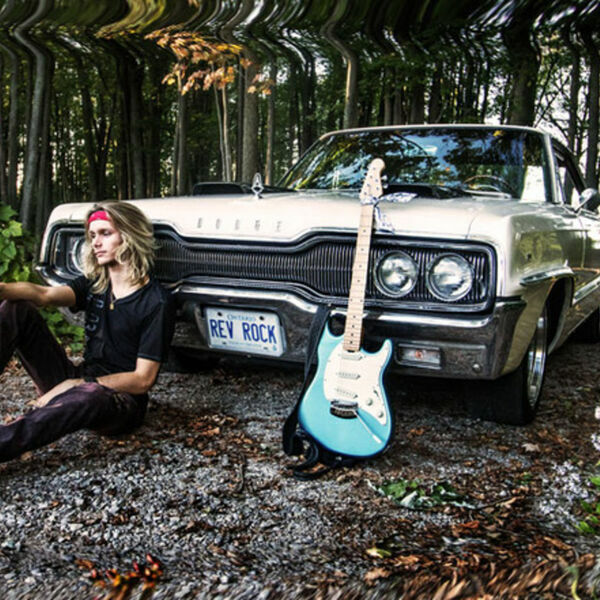 Lyric is an award winning multi-genre singer/songwriter and guitarist known for creating his unique sound called “Revolution Rock”. At only 19-years-old, Lyric already has four albums and toured Japan, China and signed a worldwide multi-album deal with “Mascot Label Group” (Provogue). He recently joined US booking agency, Pansyler Entertainment Group. A new album is forthcoming with a first single titled “All This Time” recorded in Toronto with Canadian producer and recording engineer, Dave Dunlop. BEACH CORNER recently caught up with Lyric prior to his performance on November 8th at the Indie Week in Toronto where he won the showcase for the semi finals. Please enjoy & SHARE this great local program.